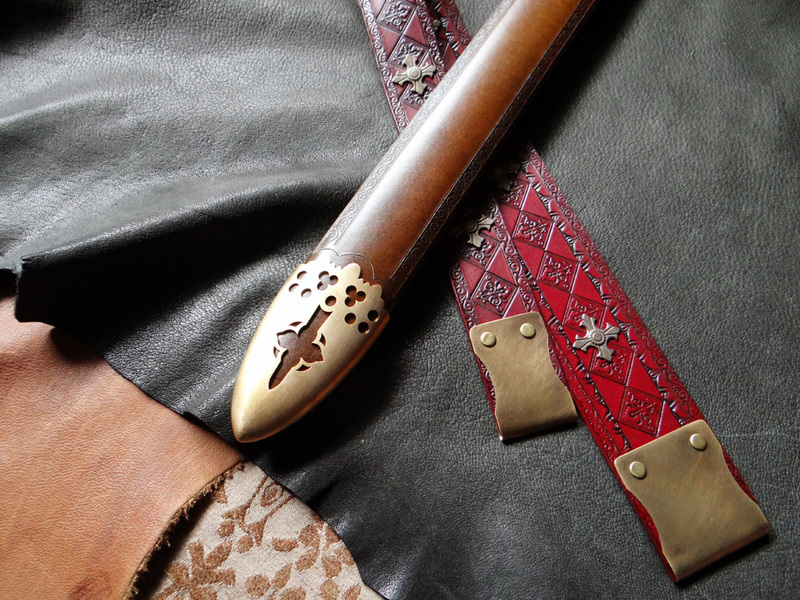 Tailor-made with a distinct artistic disposition. 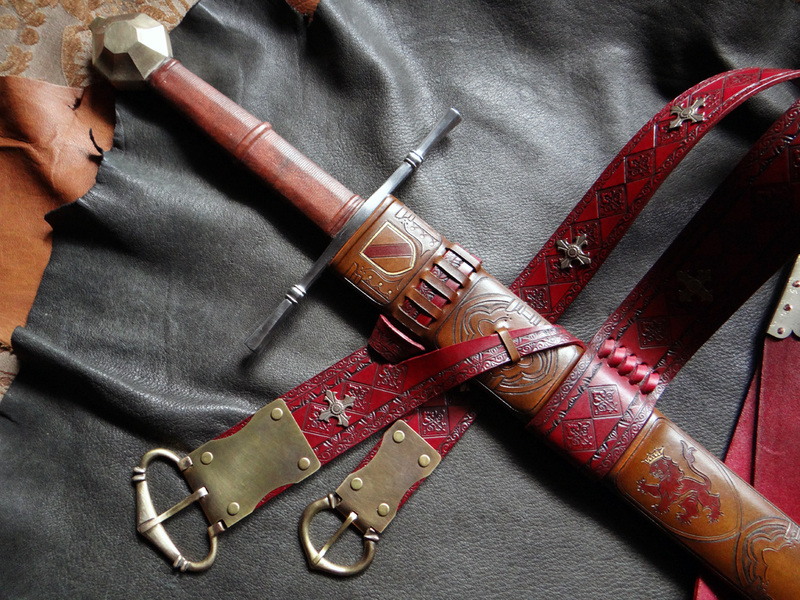 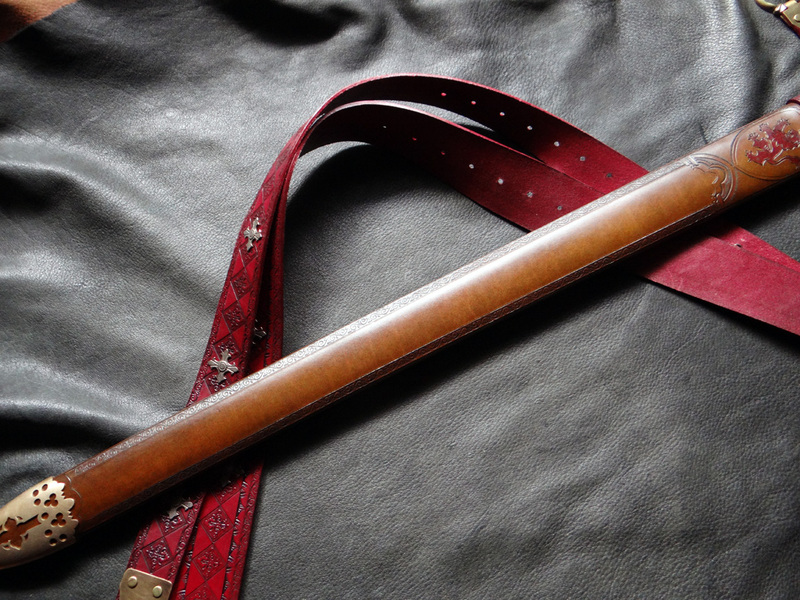 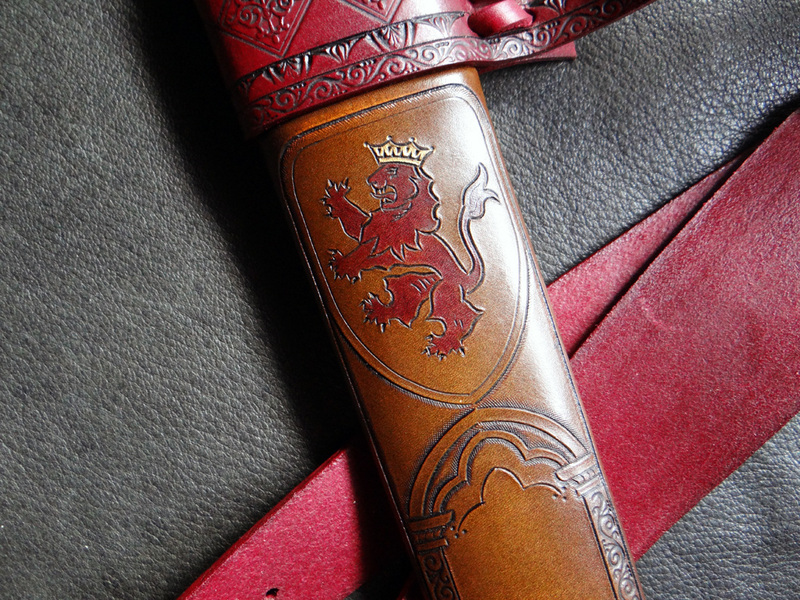 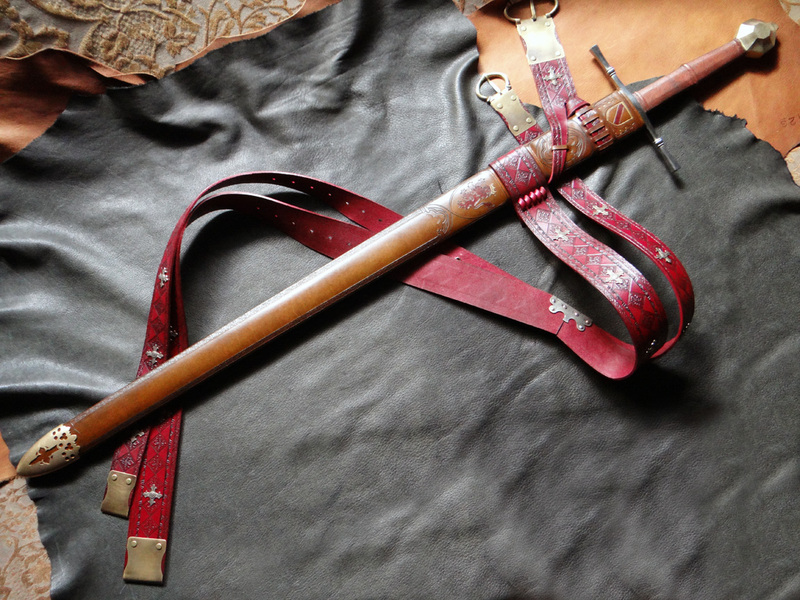 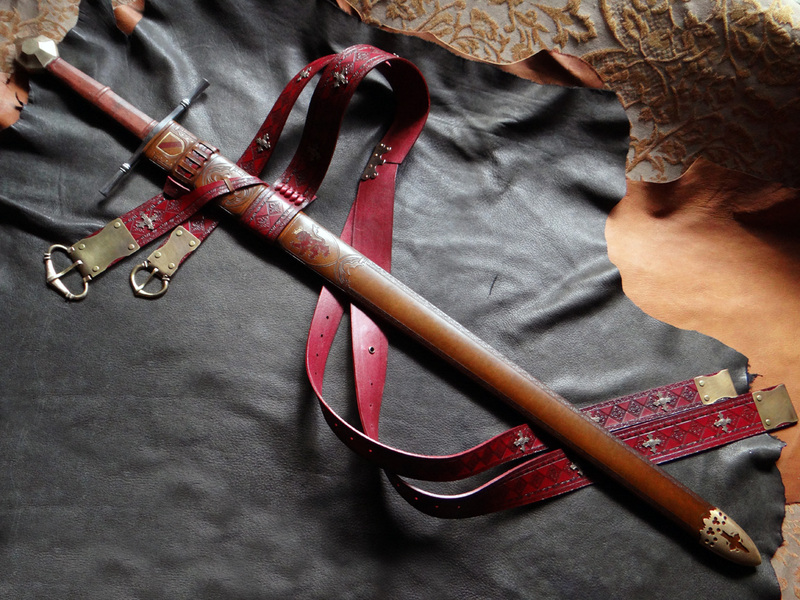 This scabbard is a period build based on late 13th century / 14th century style scabbards, studying paintings & effigies dated to this time period. 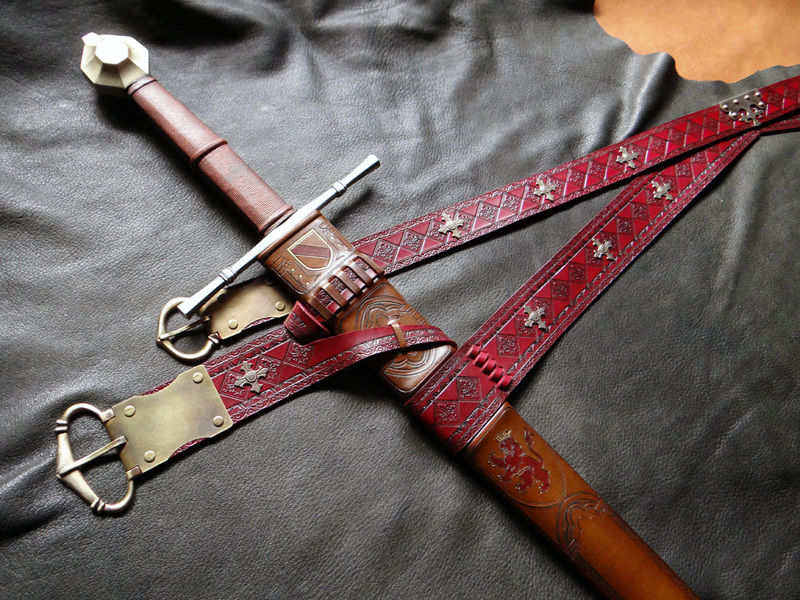 *All text and images are the property of DBK Custom Swords, LLC or have been used with permission. 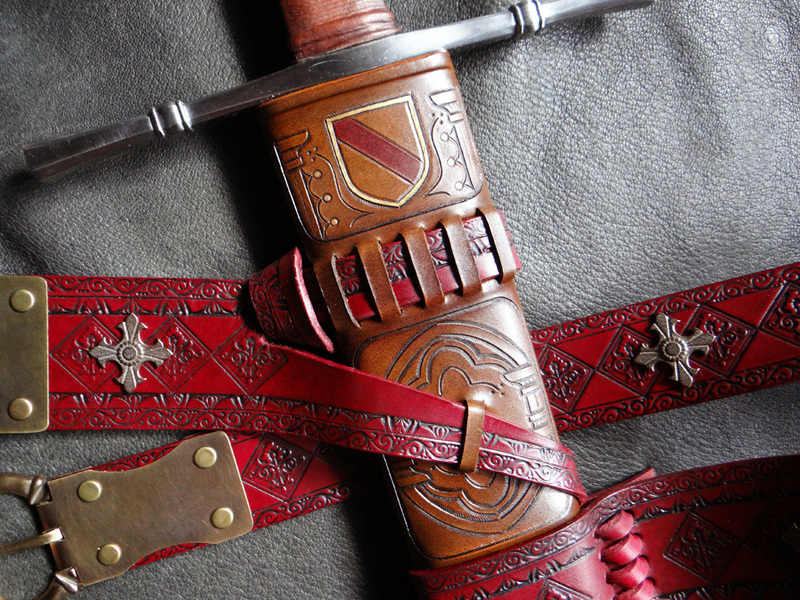 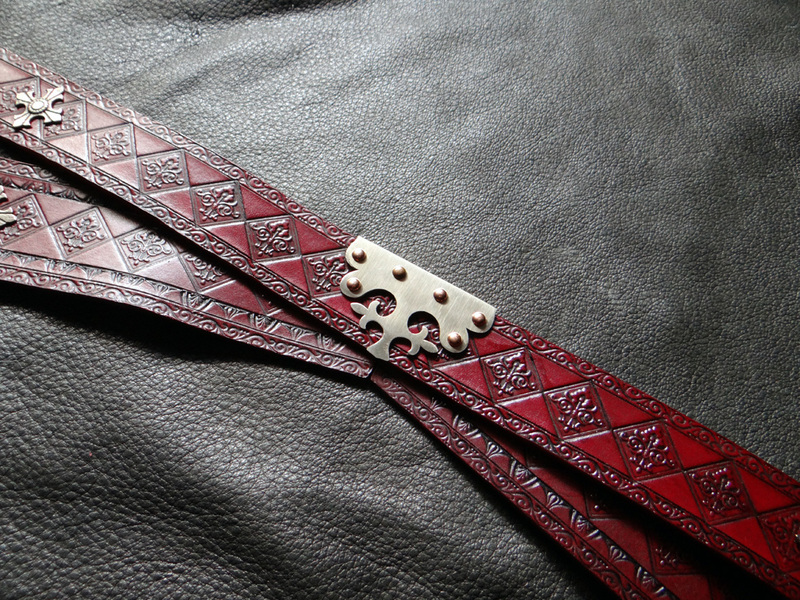 Use of these images is not permitted without permission of DBK Custom Swords, LLC or their original creator.